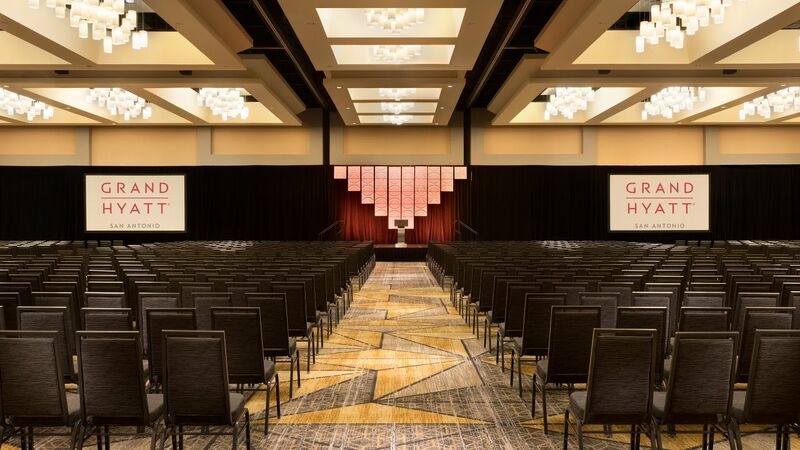 As the city’s only hotel adjacent to the Henry B. Gonzalez Convention Center, Grand Hyatt San Antonio offers luxury event spaces unlike any others in San Antonio. Discover 115,000 square feet of indoor and outdoor venue space, ideal for your next meeting or event. Our conference rooms are equipped with state-of-the-art technology, Wi-Fi, and audiovisual equipment. Complement your meeting agendas with world-class catering service, curated with assistance by our expert, multilingual meeting and event planners. 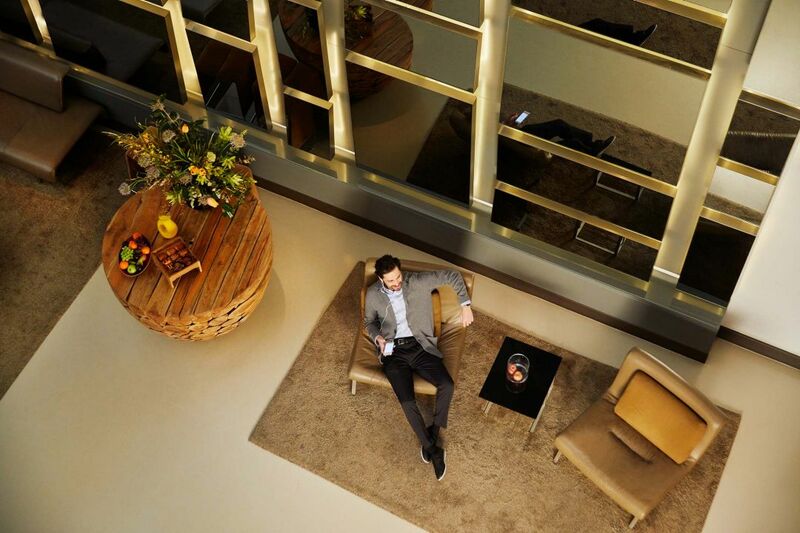 At our hotel, take your San Antonio meeting from great to grand. 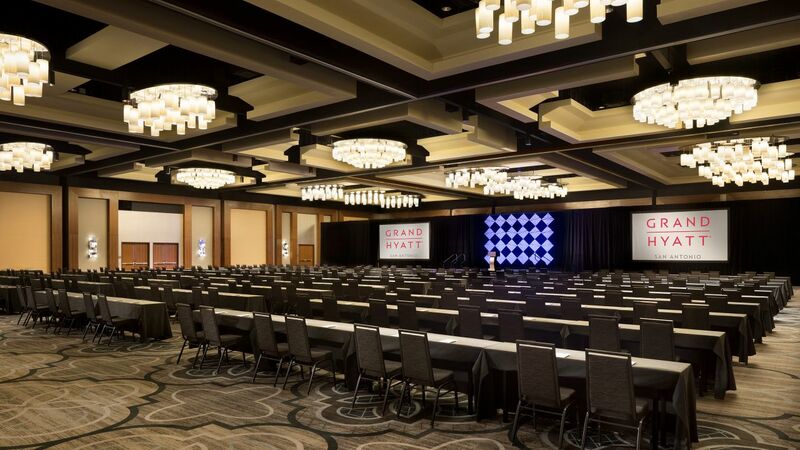 At Grand Hyatt, we offer a range of event venue floorplans in San Antonio from elegant ballrooms to gorgeous balcony spaces, perfect for your next conference, convention, seminar, corporate party, or formal banquet. Our expert staff is on-hand to ensure your event goes smoothly. 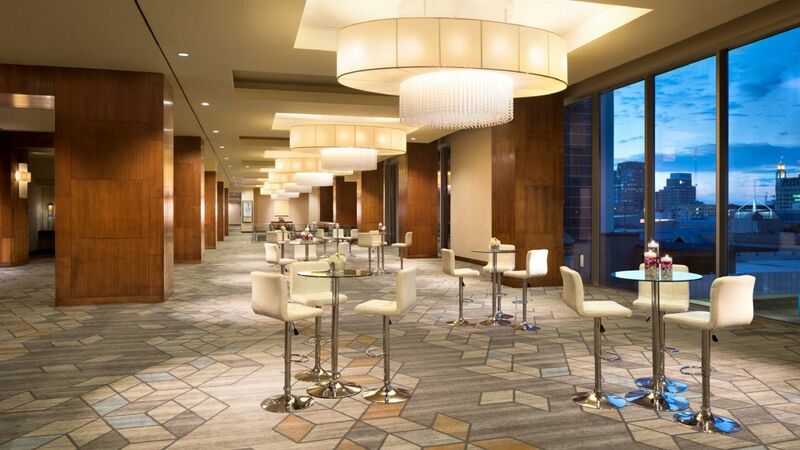 Whether you’re planning a sophisticated sit-down affair with 200 guests or an intimate and casual brunch reception, Grand Hyatt San Antonio has idyllic venues for every facet of your wedding celebration. 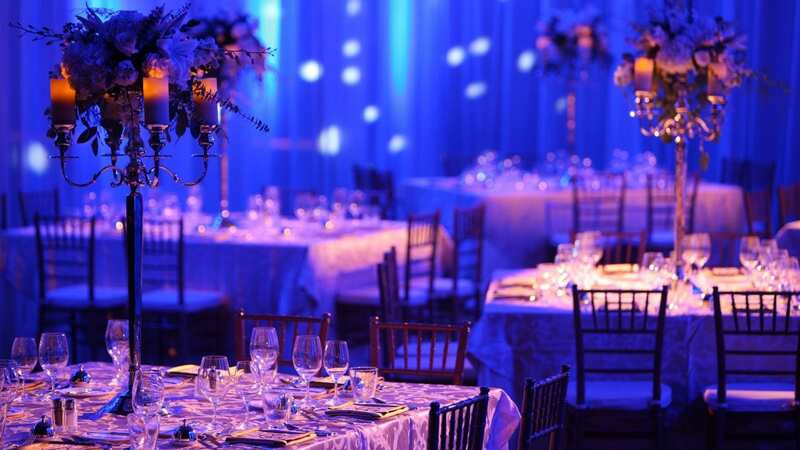 If you’re planning a large-scale event, our stately 21,000-square-foot Lone Star Ballroom offers elegant, expansive interiors for an unforgettable reception. 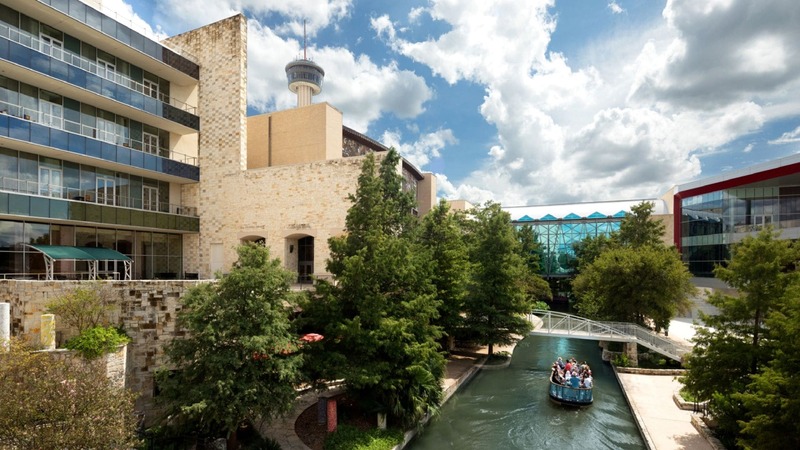 Grand Hyatt San Antonio is positioned in the ideal San Antonio location, nestled between the Henry B. Gonzalez Convention Center and the River Walk. 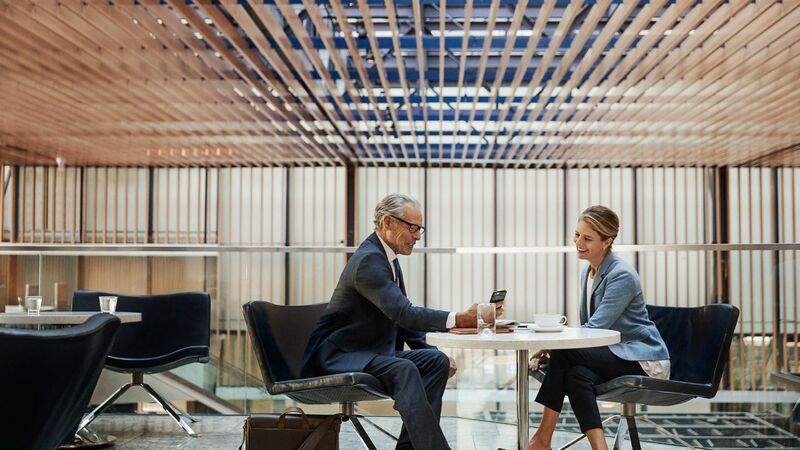 Our hotel is a member of Hyatt Convention Alliance, offering large-scale event planning assistance, spacious guestrooms, and a host of meeting facilities. Reap all the rewards of hosting your meeting at our hotel, including expert catering services, dedicated event planners, a multilingual staff, and modern, stylish meeting rooms. At our hotel, we understand that your menu is an integral component of the success of your next meeting, event, or wedding. 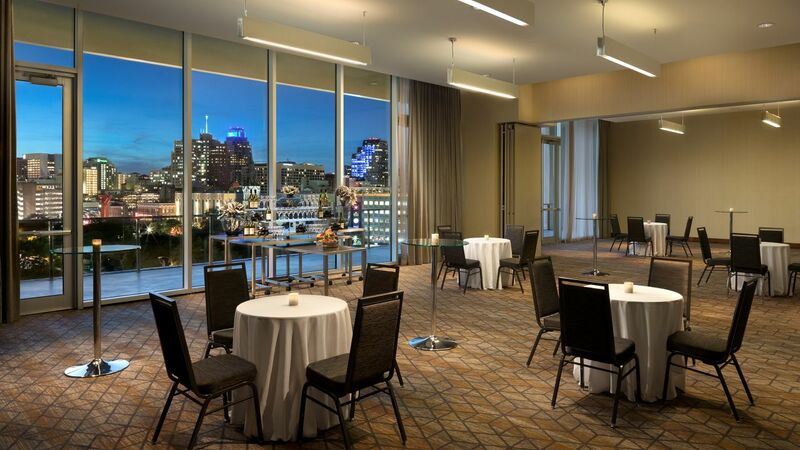 Let Grand Hyatt San Antonio take care of the details for you with world-class catering services. Enjoy sophisticated meals in our stunning banquet rooms or at off-site locations throughout San Antonio. Whether you’re looking for a specially themed menu, or distinct choices to complement a celebration, our catering team will curate your menu to a state of perfection.